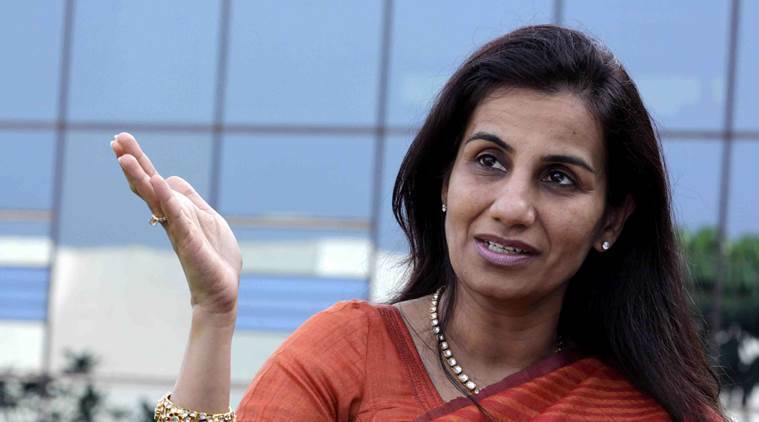 New Delhi [India], Apr 23 (ANI): The Enforcement Directorate (ED) has summoned former ICICI Bank CEO Chanda Kochhar and her husband Deepak Kochhar next week in connection with a money laundering case related to a bank loan fraud. 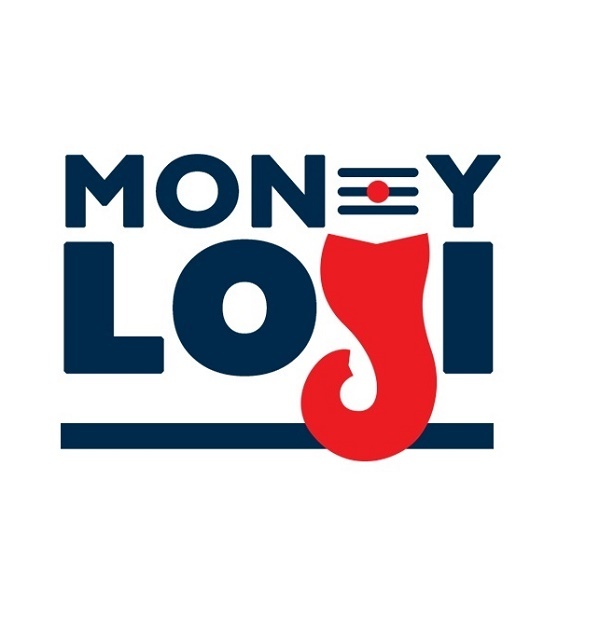 Mumbai (Maharashtra) [India], Apr 23 (ANI): Tata Global Beverages on Tuesday reported a decline in net profit of Rs 411 crore in the financial year ending March 31, 2019, as compared to Rs 534 crore in the previous corresponding year. New Delhi [India] April 23 (ANI/BusinessWire India): Johnson Controls-Hitachi Air Conditioning India, manufacturer of India's 3rd largest selling air-conditioner brand 'Hitachi', recently launched its latest range of energy-efficient and expandable Inverter AC solutions in the capital. Mumbai (Maharashtra) [India] April 23 (ANI/NewsVoir): Leading new age insurance company, Acko General Insurance has partnered with Rapido - India's largest bike taxi booking app, to launch a trip insurance program, which ensures everyday rides run risk-free for commuters. Chennai (Tamil Nadu) [India] April 23 (ANI/NewsVoir): With an endless summer almost at the door-step, Chennai's fashion label 'Studio Ayana' launches its summer bridal collection for the brides to be, bridesmaids and the men folks attending the grand Indian summer wedding. 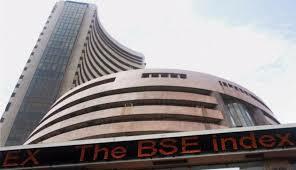 Mumbai (Maharashtra) [India], Apr 23 (ANI): Equity benchmark indices erased morning gains and turned red in the last trading hour on Tuesday. 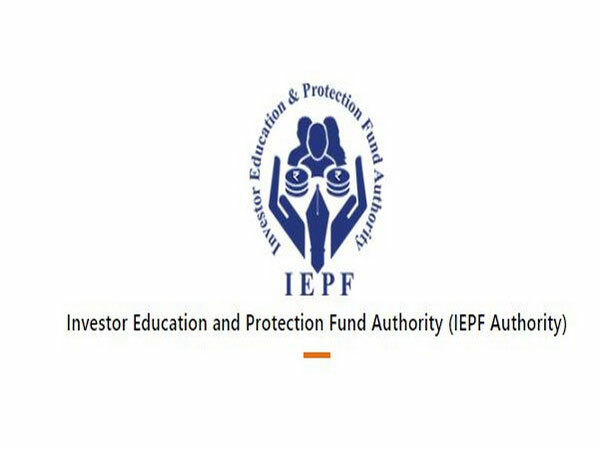 New Delhi [India], Apr 23 (ANI): The Investor Education and Protection Fund (IEPF) Authority has been able to obtain transfer deposits worth Rs 1,514 crore from Kolkata-based Peerless General Finance and Investment Company. Mumbai (Maharashtra) [India], Apr 23 (ANI): The National Stock Exchange (NSE) will exclude 34 stocks from the futures and options (F&O) segment from June 28. 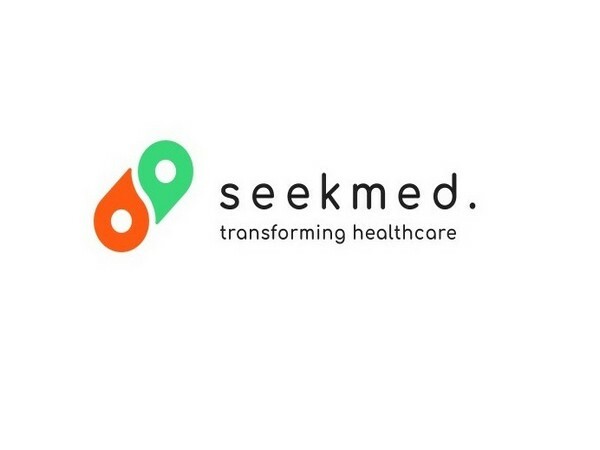 New Delhi [India] April 23 (ANI/BusinessWire India): A unique telemedicine mobile application, called 'SeekMed' has been launched recently to connect the patients from anywhere in the country with the top doctors of India, mostly based in Tier I cities and working with India's top hospitals.